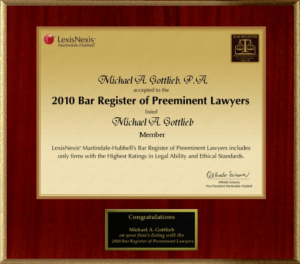 "He and his staff are the the friendliest, most knowledgable people I have ever met. 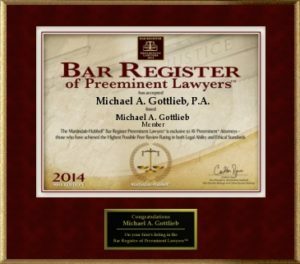 I refer everyone I know with any legal issues to him from traffice to criminal. 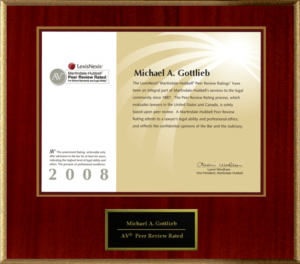 Never ever received a negative feedback." 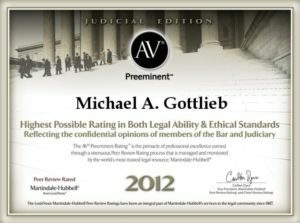 "Michael Alan Gottlieb is a man of Rare unique standers. 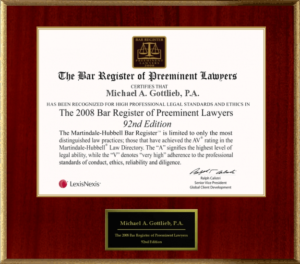 Never would you come across a man like this again. 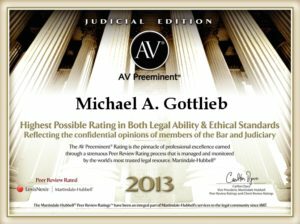 A well respected Attorney who has more then money in his sight but more of perspectives to help people who are labeled as " criminals " Mr. Gottlieb has exseeded my expectations since day one and coutinues to raise the bar everyday with his Aggresive Tacticts and Dedication to his work I firmly believe Michael Alan Gottlieb was born to do what he does and that is to help others, His professionalism and Determination never leads me to suspect he lacks potential. 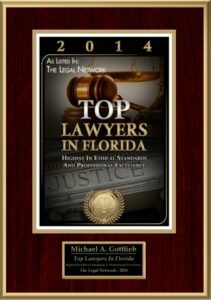 I hold my head high and in a good state of mind knowing he is in my corner Representing me Michael is always available for me around the clock. 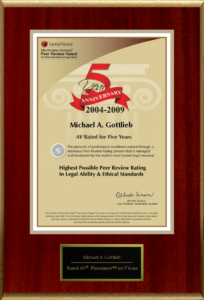 Holidays, late nights, Shabbat... this man is always there. 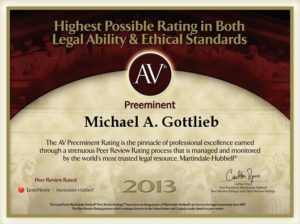 He is very straight forward and most of all trustworthy, I have the utmost respect and confidence in Mr. Gottlieb and so will you if you ever come to meet him. 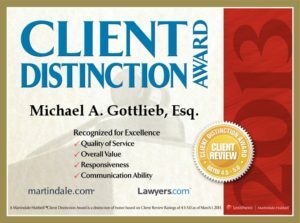 I Recommend him for all your legal issues. 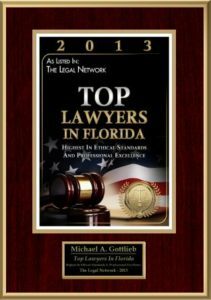 Sincerely a satisfied client.."
"By far one of the most Outstanding attorneys I have ever met, Firm and swifts with his words, Very well educated, Professianl, Respectful and does his job with the highest possible potential. 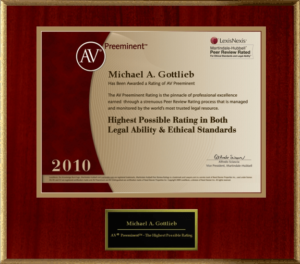 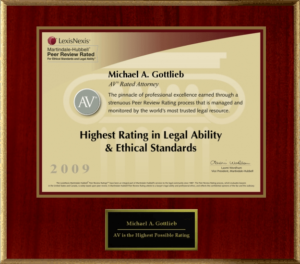 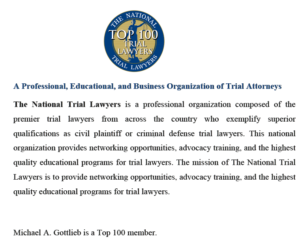 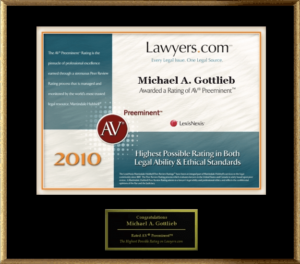 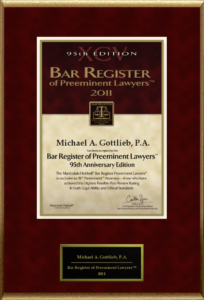 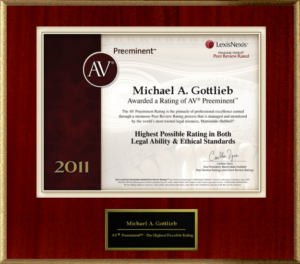 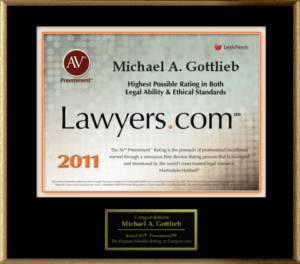 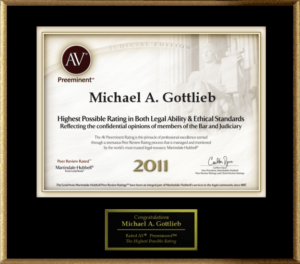 I have hired several respected attorneys in my days and Michael Gottlieb by far surpasses them all. 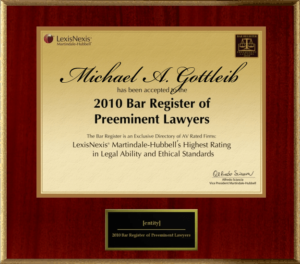 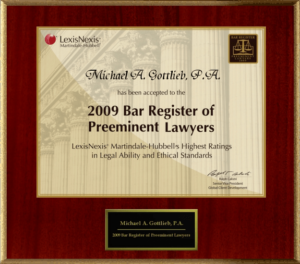 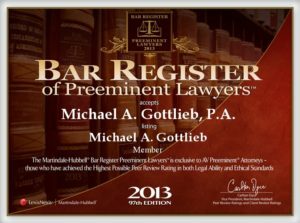 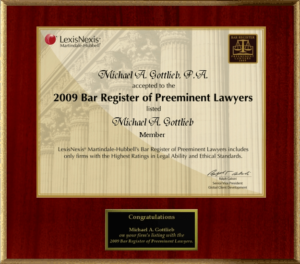 I highly Recoomened Mr. Gottlieb for any of your criminal defense needs, with over 18 years in law and over 100 " Not Guilty " verdicts under his belt he is well qualified and prepared for any type of Case."